The bracket has only been public for scarcely more an hour. 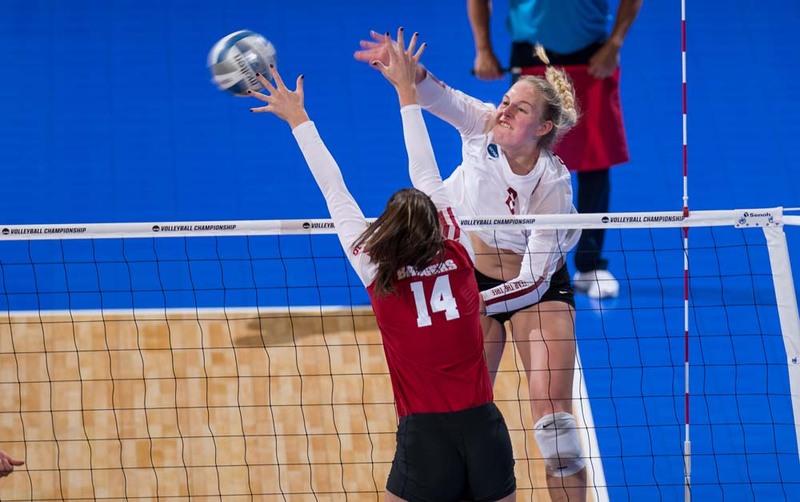 PrepVolleyball.com brings you a little “instant analysis” to whet your appetite for what’s to come. How so? Five of my top seven teams in the country in this week’s rankings are B1G teams. I have three in the Elite Eight, two in the Final Four and one playing for the title. And the first thing you write is ‘upset alert’ for Purdue. You project Florida to the F8, but have both Illinois and Nebraska getting beat. Florida will not BYU at BYU and Nebraska and Illinois won’t get beat by Kentucky and Marquette.. . Mar frickin Quette? (this is simply not even a top 20 team) Are you serious? At some point, you may need to step back, take a few breaths and release the hate you have for the B1G. . .and look at this bracket objectively. . . your hate is making you appear foolish. You really need to get out and watch some B1G vb instead of watching a few snippets on Sports Center. The biggest threat to a 1 seed is Penn State beating Stanford . . . . . sorry We can all discuss this, but your passive-aggress dislike for the B1G is clear. Your slight of Illinois alone proves my point. . . that is just a shameful pick. Your decision to attack me personally obscures any good points you might be making. This is not an effective argument style. For the record I have no reason to hate or dislike the Big Ten. Any attempt to pin that label on me is quite simply inaccurate and belied by facts. Oh, and I don’t have Marquette (No. 14 seed by the selection committee despite being “not even a top 20 team”) upsetting Illinois. I have Dayton doing it one round earlier. It’s the tournament. You’ve got to pick upsets/have upsets. It would be boring otherwise and wouldn’t provoke any responses, even ill-considered ones.